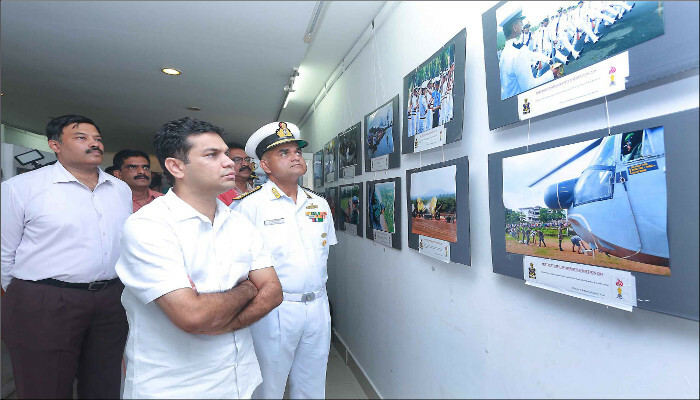 9th edition of Military Photo Exhibition was inaugurated on 26 November 2018 at Ruby Jubilee hall of Press Club Ernakulam by Rear Admiral RJ Nadkarni, VSM, Chief of Staff, Southern Naval Command, in the presence of Shri Hibi Eden, Member of Legislative Assembly. Ninety photographs associated with military events across the country are exhibited. 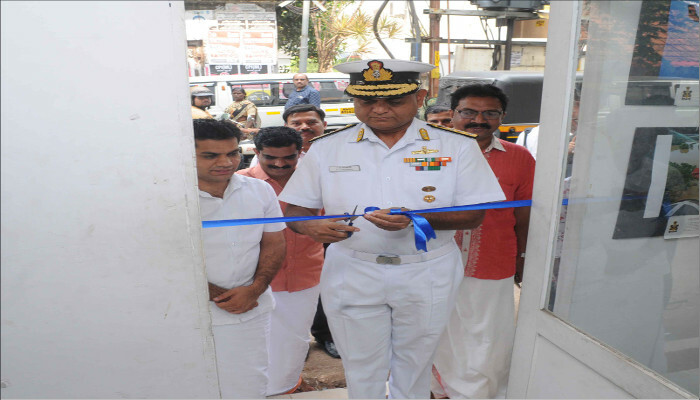 The exhibition is conducted under the aegis of Press Club Ernakulam and Southern Naval Command every year as a part of Navy Week activities. 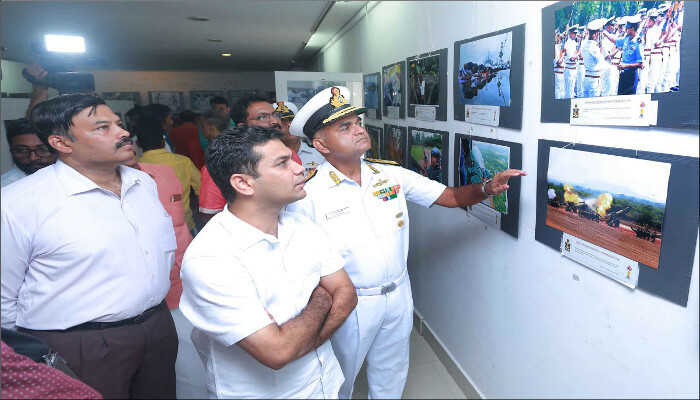 The exhibition is an opportunity for the photojournalists of various media houses across the country to show their skill in Defence Photography. The exhibition would continue at Press Club till 28 November 2018 and is open to public every day between 1000 to 1800 hrs. The photographs would be shifted to Center Square Mall, MG Road for further public viewing between from 30 November to 02 December 2018. 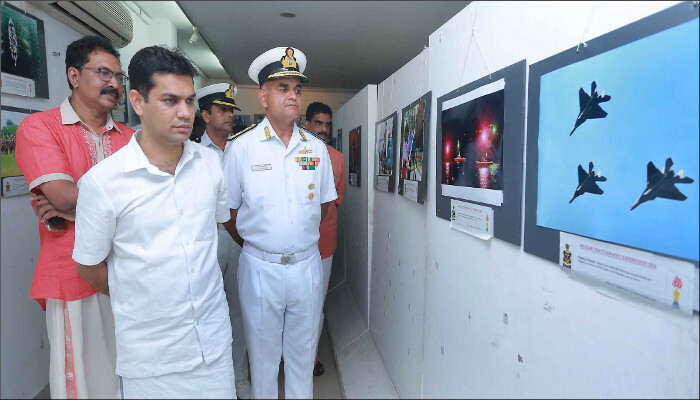 The awards for the Best three photographs of the exhibition would be given on 02 December 2018 by Vice Admiral AK Chawla, AVSM, NM, VSM, Flag Officer Commanding-in-Chief, Southern Naval Command at Centre Square Mall, Ernakulam.